Don’t panic if you missed the February 5th deadline before the new owners at SmugMug (previously Engadget’s parent Verizon) started deleting Flickr photos beyond the 1,000-image limit for free accounts. SmugMug has postponed the deletion period to March 12th in the wake of feedback and “complications” with photo downloads. While it wasn’t specific about what those issues were, USA Today reported “unresponsive” downloads and sluggish deletions, with requests for archives going unanswered days later. 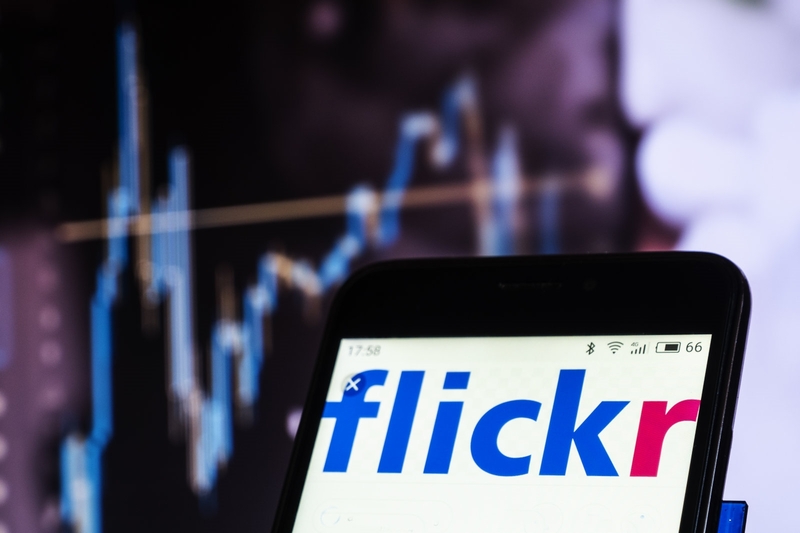 The delay gives Flickr users more of an opportunity to decide how they’ll preserve their photos, according to SmugMug’s Scott Kinzie. Flickr said in an earlier statement that this doesn’t mean all your photos above the 1,000-picture limit will suddenly vanish. Rather, it’s that they’ll become “eligible” for deletion. The service will initially focus on “abandoned” accounts with large numbers of private photos. You might not want to panic about your publicly listed vacation photos, then, although you might not want to count on getting a reprieve unless you’re willing to shell out $50 per year for Pro access.